Hi! 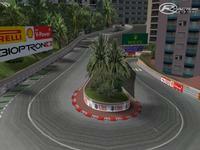 I would like to present my new track: Circuit de Monaco. This is not convert from any other game! This track was maked from scratch. I think this is the best version of this fantastic track. 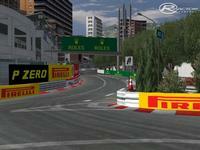 There is a new pit building, new curbs etc. All is close to reality. 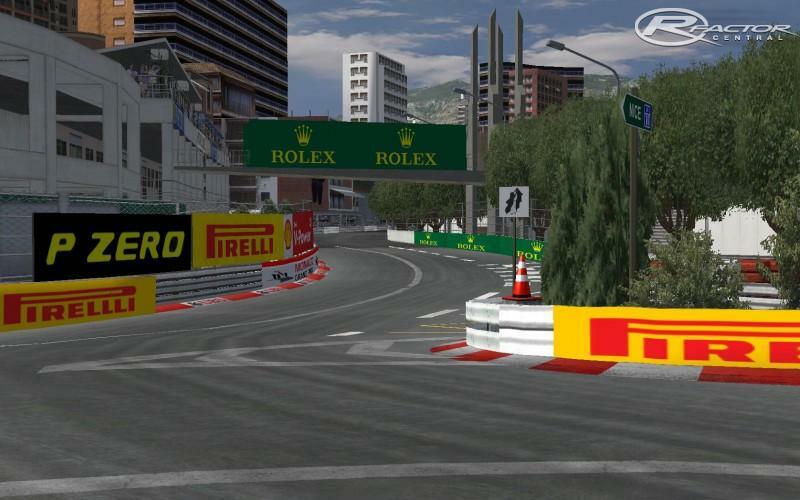 Some objects are from codemasters: pit building, pit&start lights and safetywalls. Everything show you in presentation. Enjoy! 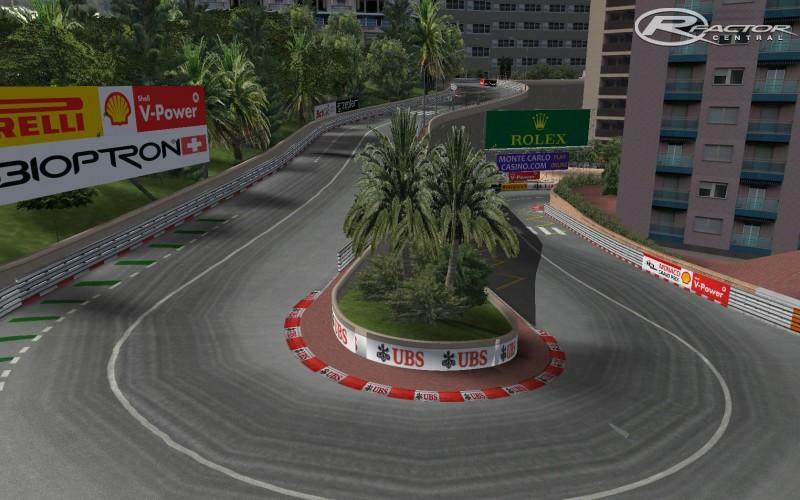 There are currently no setups for Circuit de Monaco 2013. Add a Setup. when I try to download my antivirus recognises it as malsign!!! what gives?!? 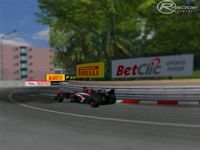 Mate, there is a problem with AIs in this track in all mods. They change gears quickly.Can you fix it ? 2014 update soon!!! All is ready, but I must add DRS zone yet. This isn't scratch-made. I can see at least half of it belongs to Codemasters. 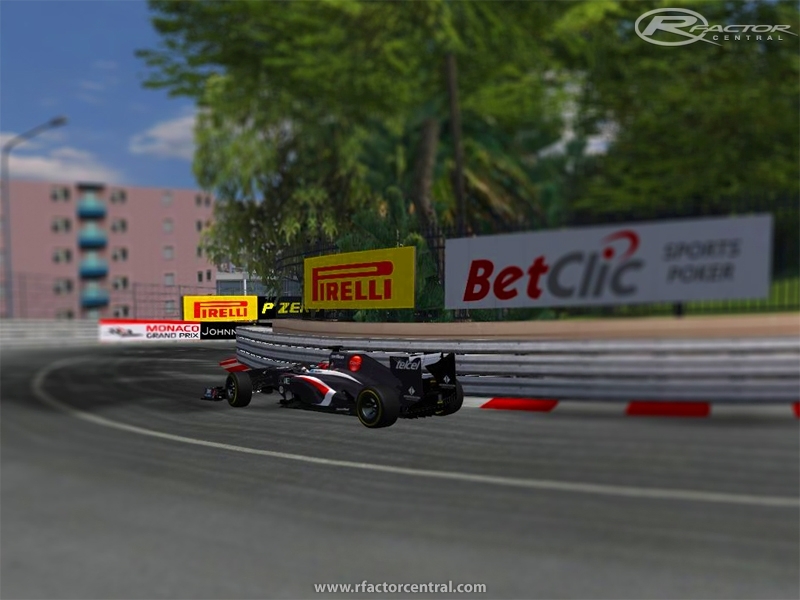 It rubs it in when you claim "this is not converted from other games"
Best Monaco yet! Thanx for sharing! One other garage problem to correct ~ the pit board shows exiting to the Right which will get you a black FLAG. The exit arrow should be to the left I believe..
OK, in case it helps anyone, I have found a 'fix' for the pit garage problem. It is not the most professional solution, but it works well, and maybe Kicker will fix it in an update. In the meantime, if you look in the SCN file, find the line with mon.garage. Change colltarget from true to false, save the file and that's it! It makes the whole garage non-collidable, so it is then possible to drive out through the girder if you are in the centre garage slot. I am sure Kicker could do a better job of fixing it, but it was the only way I could find lol. 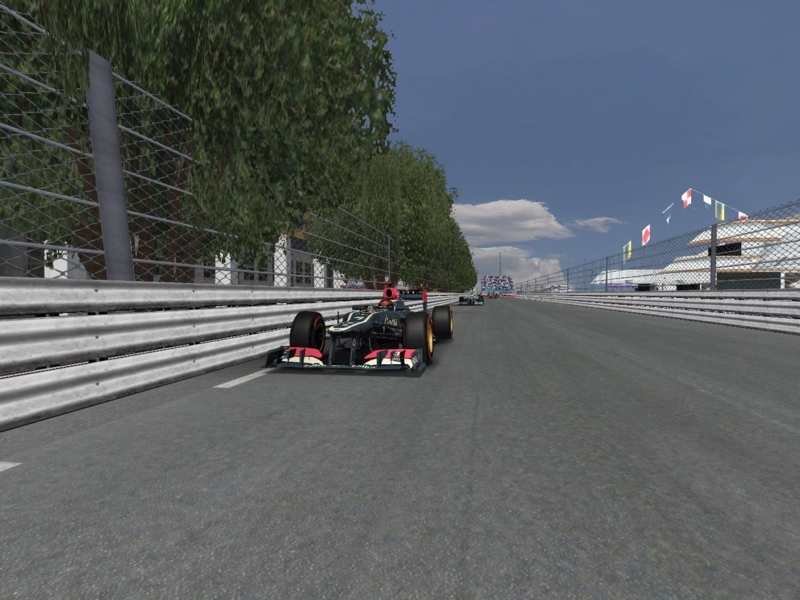 Thanks again Kicker, really enjoying driving this track.